Introducing Canada’s 1st Radio Imaging Library, some Canadian creativity EH! 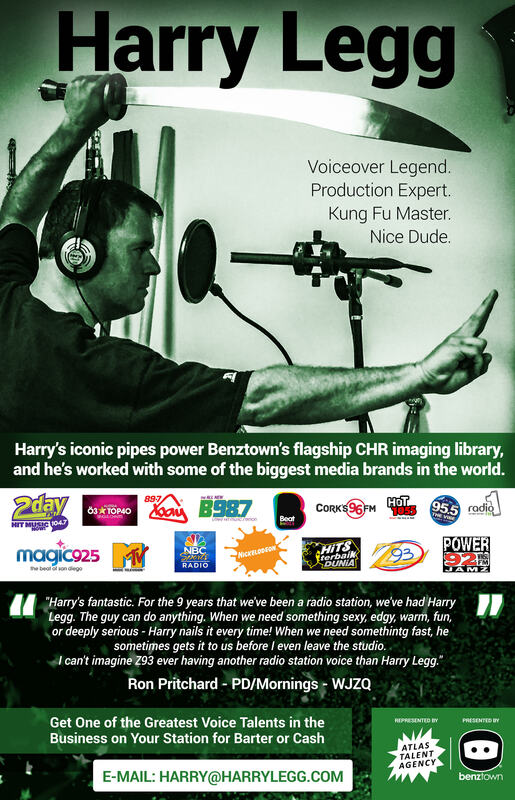 CANFX delivers world class powerful imaging elements to Canadian and international radio stations and beyond, our site updated and growing daily. The radio imaging library contains shelled produced sweepers, branded song intros, artist IDs, listener drops, music beds, individual imaging workparts and more. CANFX Imaging delivers the highest quality radio imaging audio elements at affordable rates and on barter in Canada. Inquire and request a free trial for your market today!